Buddy is a pinto cross of unknown breeding born in 2000. He is a PMU baby. 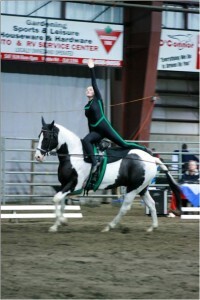 Buddy began vaulting in 2007. He loves vaulting, is a terrific vaulting horse for all gaits, and has been the backbone of our vaulting program since its inception. 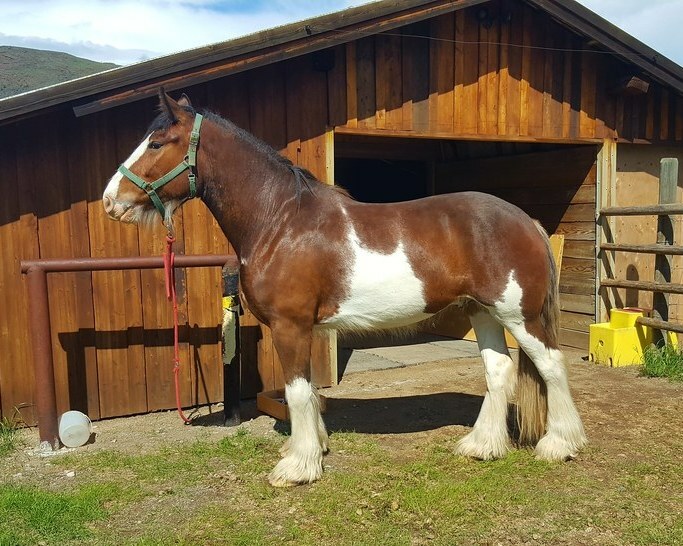 Buddy also participates in our riding program and is enjoyed by many riders. Zeus is a gelding born in 2005. He is originally from a PMU farm in Alberta. In addition to riding lessons, Zeus loves working with walk/ trot vaulters. Zeus has a heart for taking it easy on a day to day basis. 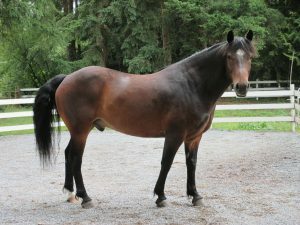 Gizmo is a middle aged Appaloosa gelding. 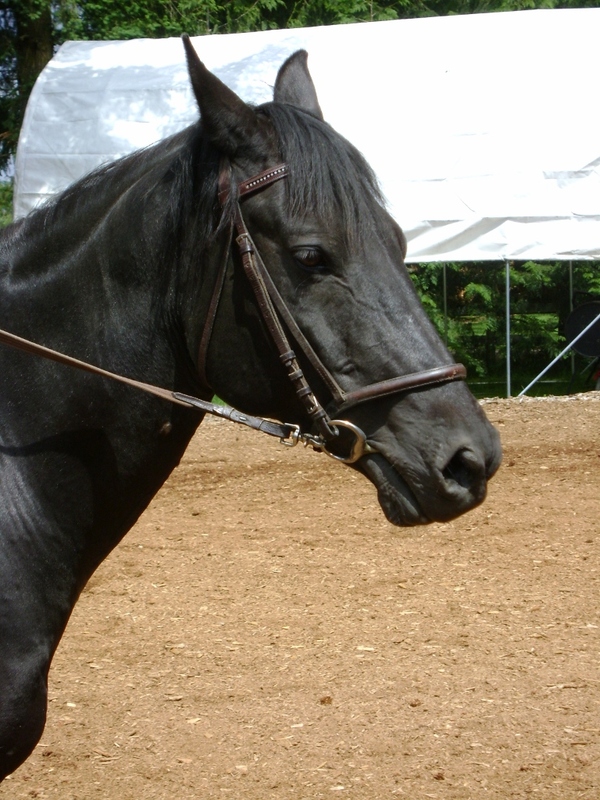 Gizmo is a great beginners horse and has taught many a rider how to relax and enjoy the ride. He particularly loves to play mounted games. Logan is a 4 year old Clydesdale/ Gypsy Vanner Cross. He is new to this game but has a heart of gold. His riding skills are great and he is looking forward to vaulting training.